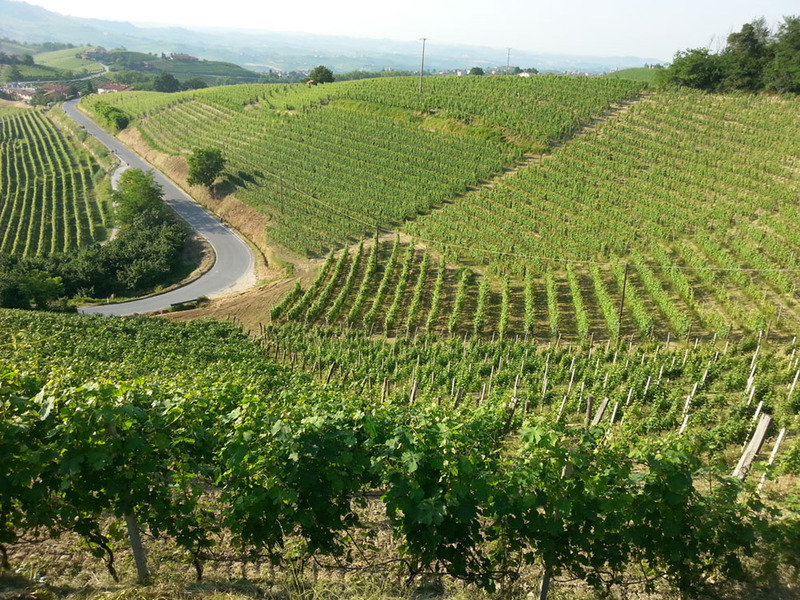 The BUSSIA of MONFORTE d’ALBA is not only a little village, a place set in the wonderful panorama of the Langhe. 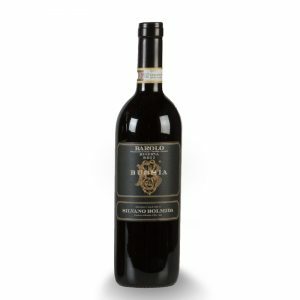 La Bussia is one of the first outstanding sub-zones, famous for generating wines with complex and constant organoleptic originality. Fond appraisers worldwide have acknowledged these characteristics. 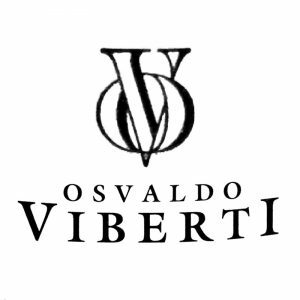 I was born in these hills and, after a ten-year experience in a historical winery in Barolo, I decided to run the family business with a wave of experimentation and innovation. Nevertheless I’ve never lost sight of the personality of tastes and scents of our classic vines and of the ground rich in Miocenic sand and marine microfossils. 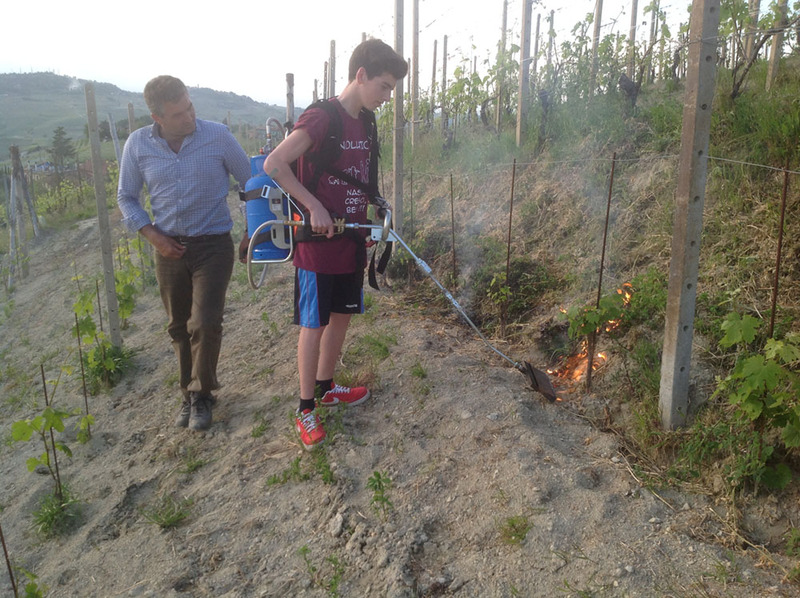 I cultivate 5 hectares of vineyards together with my family. A special attention to the low amounts of grapes for every singles vine (in June all bunches are cut in half) and the care given to leaves and shoots allows a better photosynthesis and the correct maturation. A frequent tillage ensures not only a natural weedkiller but also a right oxygenation and an organic change in the deepest layers. During the harvest the grapes are handpicked, the development of the analytic and polyphenolic values of every single portion of vineyard is taken into account in order to produce wines whose flavour richness and elegance are characteristics already present in each bunch. The long fermentation on the skins gives the wine its organoleptic completeness. The immediate placing in barrique and tonneaux (only few are new) with lees helps the polymerization and the stabilization of the polyphenolic constituents. The bottling without filtering guarantees the total respect of its characteristics. 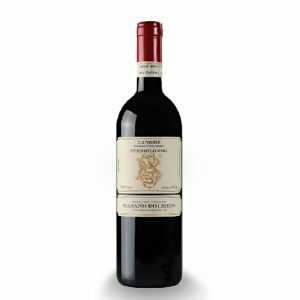 A long fining in bottle – 14 months and longer as for Barolo- succeeds in getting my wine ready to drink when released and it will be up to the consumer whether to appreciate their harmonious youth or waiting for the complexity in the evolution. 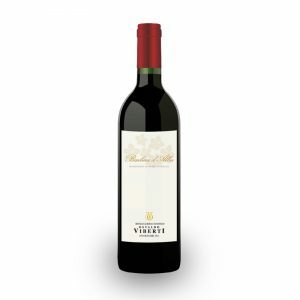 In both cases the wine represents the identity of the vine, of the area, of the producer and of his family.